For example, if a scientist were to move a chickadee or pigeon egg from one nest to another, would the new bird (second mother) in the new nest incubate or raise the youngling? Or would the new mother reject the egg since it lacks its imprints (like scent for example)? In other words, can birds differentiate between their offspring and foreign offspring? You may not realize, but you actually have two questions here. The answer is yes. We call this Brood parasitism, and it occurs in several species of birds. There is both intraspecific (between members of the same species) and interspecific (between members of different species) brood parasitism. I believe you want to know about interspecific brood parasitism. 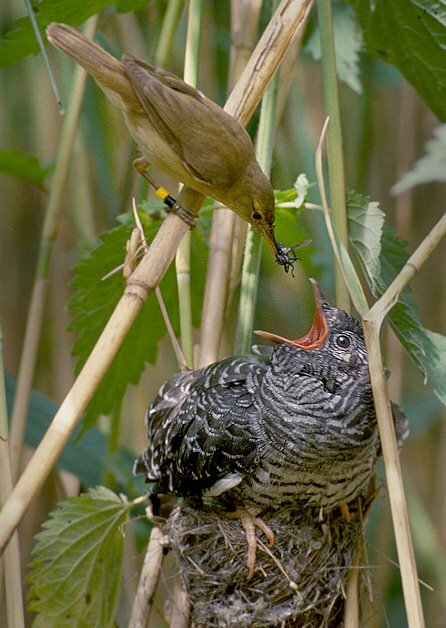 By far the most famous examples are the cuckoos (Family Cuculidae). Some species of cuckoos are obligate parasites, meaning that they only reproduce laying eggs in other birds' nests. If a scientist were to move a chickadee or pigeon egg from one nest to another, would the new bird (second mother) in the new nest incubate or raise the youngling? The answer here depends on several factors, mainly the species involved. For species that suffer broad parasitism, there is egg-rejection if the parasite egg is somehow different. If you look at the adaptations to parasitism in the Wikipedia link I shared, you're gonna see that "among specialist avian brood parasites, mimetic eggs are a nearly universal adaptation". However, species that don't suffer broad parasitism are more prone to accept egg transfer (see @bshane comment here). Not the answer you're looking for? 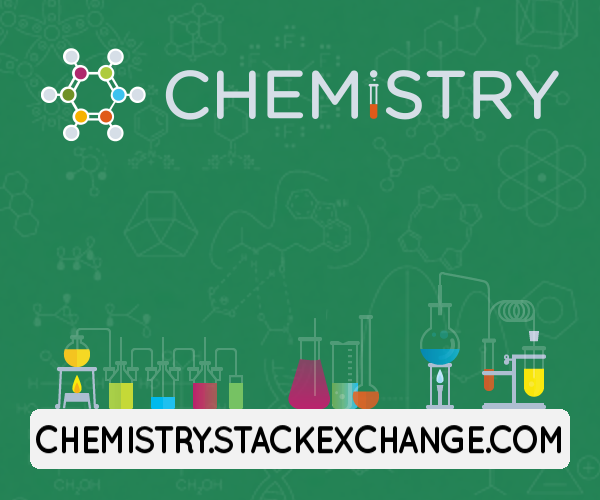 Browse other questions tagged zoology ornithology ethology behaviour or ask your own question. Why do birds move their heads abruptly? Which animal species are known not to murder (a targeted attack leading to death) members of their own species? Are there birds that don't vocalize? Why do birds flap/shake their wings?